Bad Apple Hair is an Independent Award Winning Group of Salons in the West Midlands with Salon in Birmingham, Walsall, Solihull, Wolverhampton, Lichfield, Stafford & Stratford-Upon-Avon. We are passionate about you and your hair. Our flagship salon is 12 years old this year and has become the number one salon in the city centre. A salon 100% focused on you and your hair, with a strong creative team, based in a chilled but professional environment . Based in the popular town of Solihull, this salon is passionate about maintaining an ever-expanding loyal clientele and professional environment. Our Wolverhampton salon is based in the heart of the city centre on Victoria street and are experts at cutting and colouring hair. 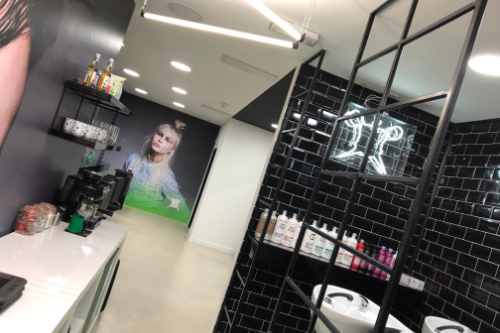 Bad Apple Hair Lichfield is our 6th salon opened in January 2018 in Lichfield city centre, a team of expects with over 15 years experience. Bad Apple Hair Stafford NOW OPEN. For more information about the salon, bookings and offers contact us below. Stratford-Upon-Avon Opening 15th March 2019 . 50% off new client bookings for March and April. 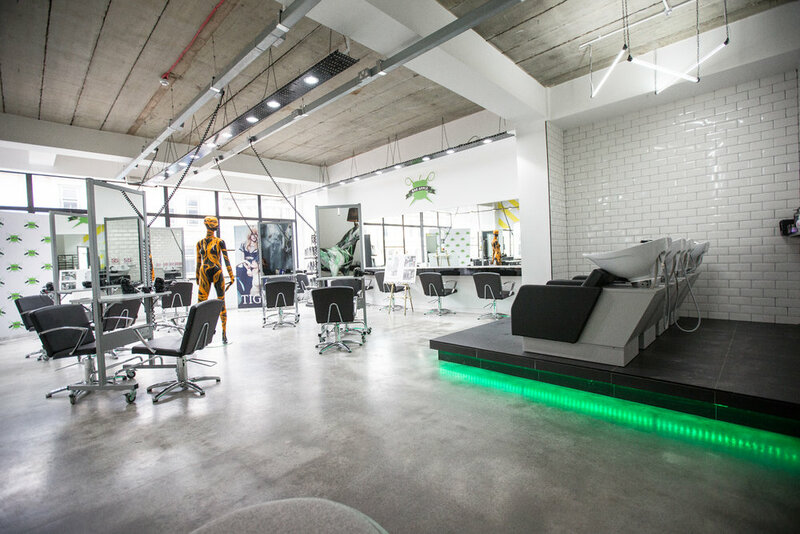 Bad Apple Hair Academy is at the forefront of hairdressing training with its own purpose built training centre in Wolverhampton. New Salon Coming Soon to LAKESIDE TOPSHOP- TOPMAN INTU.. For more information about jobs, opening and offers contact us below. Founded in 2006, we are three parts technique, creativity & flair and zero parts pretence. We aim to make you feel great about yourself and your hair from the moment you walk in to the moment you leave. Your personality and lifestyle is unique. Why should your hair be any different? We believe in listening to you, getting to know you, and then recommending haircut, hair colour and other services to best suit you and make you feel and look awesome. We’ll give you a different touch every season without neglecting specific, professional hair care treatments. Our team trains hard to stay ahead of the game and have won the awards to prove it. Our goal is for you to always leave happy and always be happy to return.